Gran Cucina Gourmet Fig spread of Fig Cream Pate is a real treat that will give great flavor and taste to any semisweet meal. Can be used in antipastos or as a spread on toast. 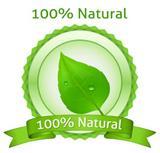 Its delicate 100% natural green fig flavor and aroma will make your desserts and pastry even more delicious. 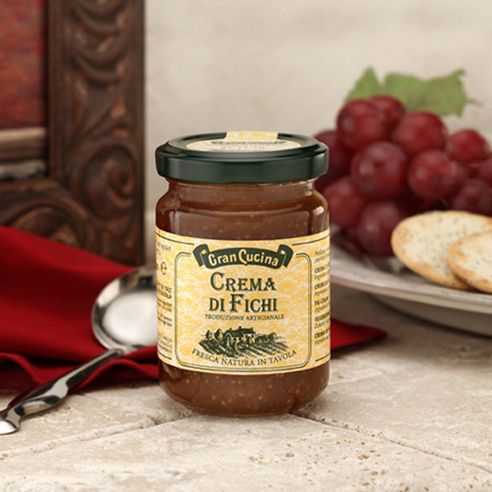 Gran Cucina Fig Cream 4 oz jar - shown-. Gran Cucina Fig Cream 12 oz jar -not shown-. Gran Cucina Fig Cream 25 oz jar-not shown-.